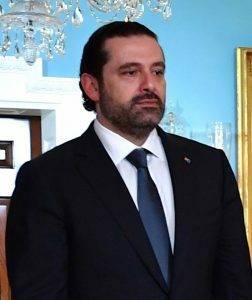 Lebanon (MNN) — Saad-al Hariri, the prime minister of Lebanon, has announced from Saudi Arabia that he’s resigning. In doing so, he may have pulled Lebanon from the brink of war. 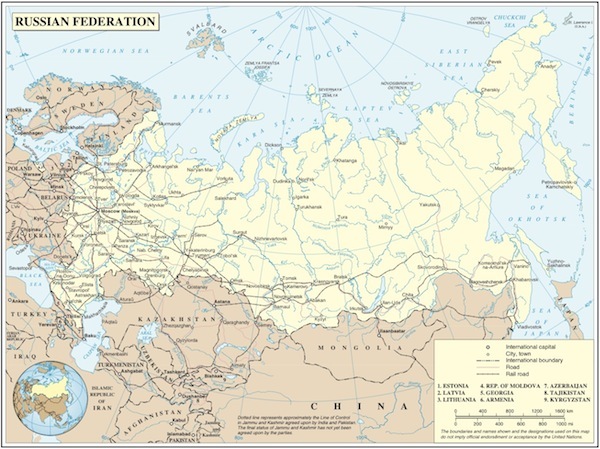 Here’s why: The Middle East has long been defined by conflicts between Sunni and Shia Muslims. On the Sunni side, you have Saudi Arabia ‘calling the shots’. On the Shiite side, there’s powerhouse Iran motivating Hezbollah – an Islamist political party entrenched in Lebanon. The rivalry between the Sunni-Shia set the stage for generational conflict which dragged multiple players of the Middle East into the fight. Lebanon is one of those key players that often gets caught in the middle of the Sunni-Shia struggle. 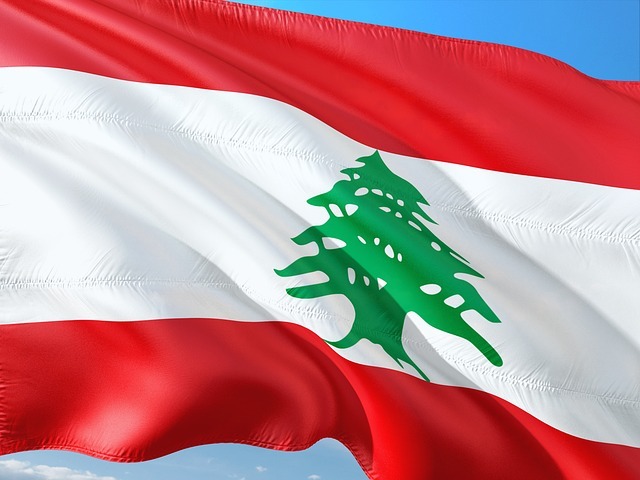 Lebanon had a delicate balance of power going with a Maronite Christian president, a Shia Muslim speaker of the parliament, and a Sunni Muslim prime minister — until recent events tipped that balance. Earlier this month, Saudi Arabia intercepted a ballistic missile from Yemen headed to the Saudi capital. The Saudis pinned it on Iran-backed Hezbollah, declaring it an “act of war”. Saudi Arabia demanded that Lebanon “deal” with Hezbollah’s influence in the country, which upset the Shiites in Iran. Lebanon was caught in the middle and rumblings of war rippled through both sides. The international community braced for war to break out in Lebanon. On November 4, from Saudi Arabia, Harari announced his resignation as Lebanon’s prime minister. If Harari finalizes his resignation, his cabinet would dissolve. The redistribution of power in Lebanon could put pressure on Hezbollah to back down and satisfy all parties for now — effectively avoiding a possible war. Meanwhile, the biggest thing that is going to advance peace in the Middle East is changed hearts, which can only happen through the power of the Gospel. 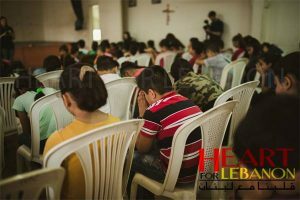 Click here to learn more about Heart for Lebanon and their ministry’s efforts to advance the hope of Christ in the Muslim world! Finally, Atema says you can pray for the Lord’s peace to reign over the Muslim conflict in the Middle East — and for Gospel workers in the midst of it. Pray for the peace of Christ to change hearts in Lebanon and throughout the Middle East. Ask God to strengthen Gospel workers in the Muslim world and that doors would open to share Christ with others.